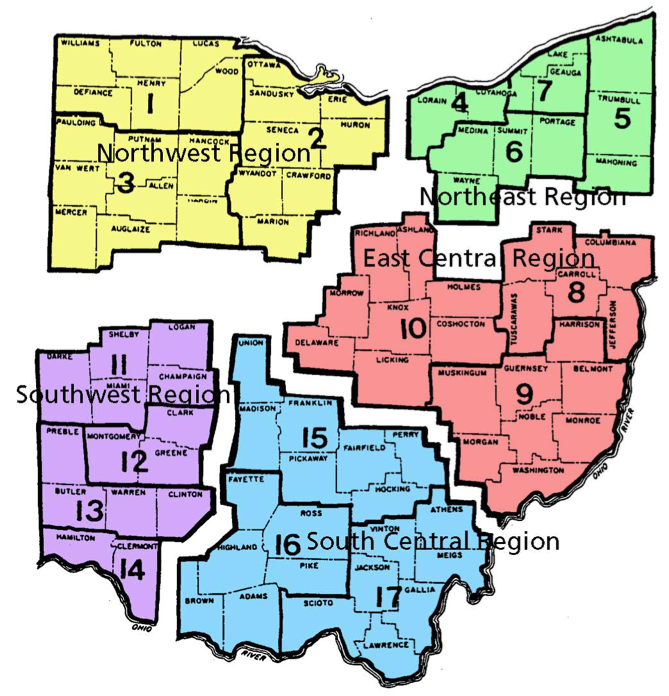 East Central Regional Orchestra is made up of OMEA (Ohio Music Education Associaton) districts 8, 9, and 10, which include a total of 21 counties in Ohio. 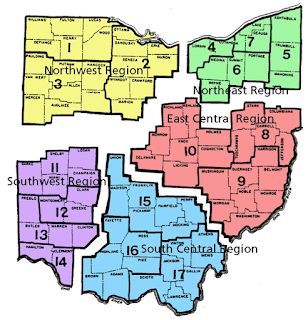 Richland, Ashland, Morrow, Knox, Delaware, Licking, Holmes, Coshocton, Stark, Columbiana, Tuscarawas, Carroll, Harrison, Jefferson, Muskingum, Guernsey, Belmont, Morgan, Mobile, Monroe, Washington. Each fall, the finest musicians from these regions audition and participate in a festival weekend with a visiting conductor. The top chairs in each string section have the opportunity to perform with the All State Orchestra at a later date.